Nothing about yoga is effortless. Not the discipline of frequent practice, or the courage to contort yourself into awkward, and somewhat un-human, positions for the sake of your chakras. Finding the best yoga mat is no walk in the park either. All it takes is one visit to a yoga store and 15 to 20 seconds of being barraged with questions like “padded or non-slip?” and “Manduka or Hugger Mugger?” to begin reconsidering yoga – and perhaps all your other life choices. Take your asanas to the next level with these yogi-approved mats. With its unique double-sided design, 5 mm of cushiony thickness, and outstanding durability, the Lululemon Reversible Mat just about does it all. Discerning yogis on a shoestring budget can’t go wrong with the Gaiam Print Premium. This mat easily holds its own with products that cost twice as much. You can pick up any old mat for your first forays into yoga. But you probably shouldn’t. The Jade Harmony offers excellent cushioning and traction to set you up for yogic success. Maybe you’re heading off to a remote yoga retreat, or maybe you want to keep up your practice during your business trip. Either way, the Manduka eKO SuperLite was made for you. The skidless microfiber surface of the Aurorae Synergy Two-in-one is the perfect choice for those who like their yoga on the humid side. Designed for maximum cushion and stability, the eco-friendly Hugger Mugger Para Rubber is the runaway favorite for non-slip mats. Unlike us, yoga mats are not created equal. 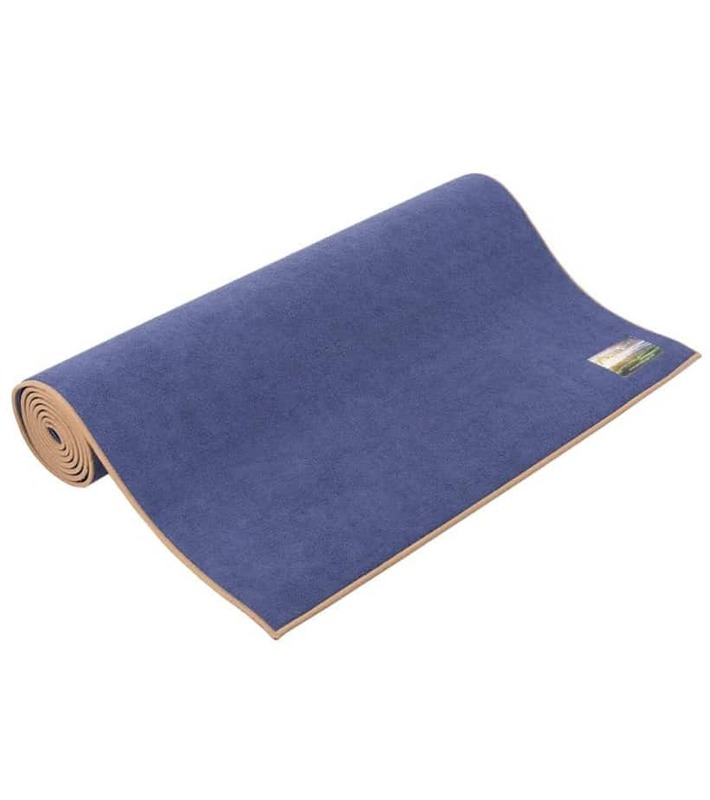 Whether you are an inexperienced yogi or an expert who is simply sick of their old mat, finding the best yoga mat can be a hassle. 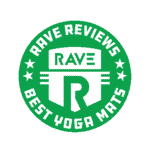 With this in mind, we conducted extensive web-based research in order to highlight the best yoga mat options available. Our top performers were selected based on a vast range of reviews, complaints, and rankings and are categorized to reflect various needs and uses. So, whether you are a beginner on a tight budget or you’d like something to bring along on your next yoga retreat, our list has something with your name on it. After all, what kind of experts would we be if we couldn’t take the headache out of yoga mat shopping? With their non-slip and balancing features, yoga mats are pretty much the difference between a seamless yoga session and falling flat on your face while attempting a full Bakasana. But possible injury isn’t the only reason you need a yoga mat. Something about a yoga mat sets the tone at the beginning of a session. It helps you gear down, relax, and ease into your own private place. Not to mention, there’s nothing that will help you mark your territory quite like a yoga mat. And if you’re sharing a yoga class with a slew of sweaty yogis, you can be sure that you’ll need every distinguishing mechanism possible. Do Yoga Mats Cause Cancer? 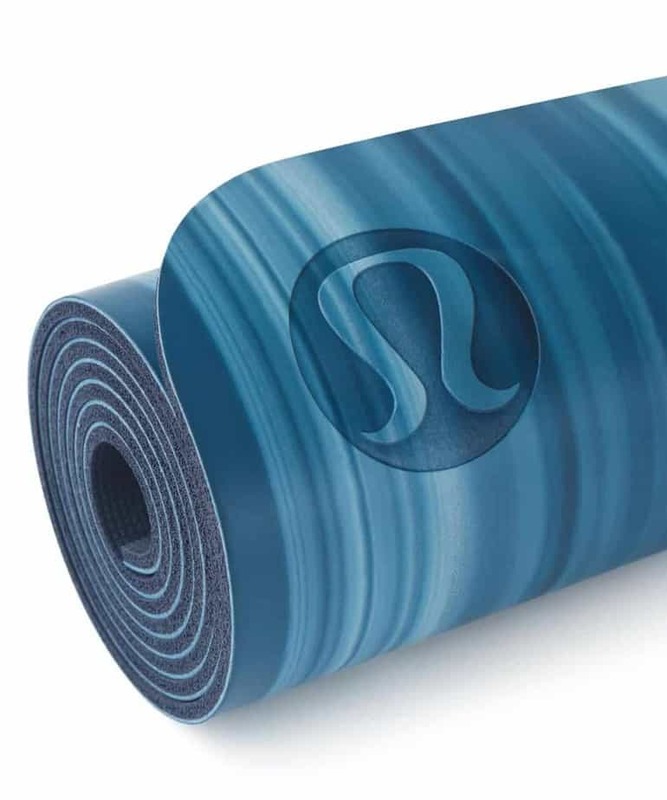 The rumors about the potential hazards of some yoga mat materials are not entirely unfounded. However, they are greatly exaggerated. 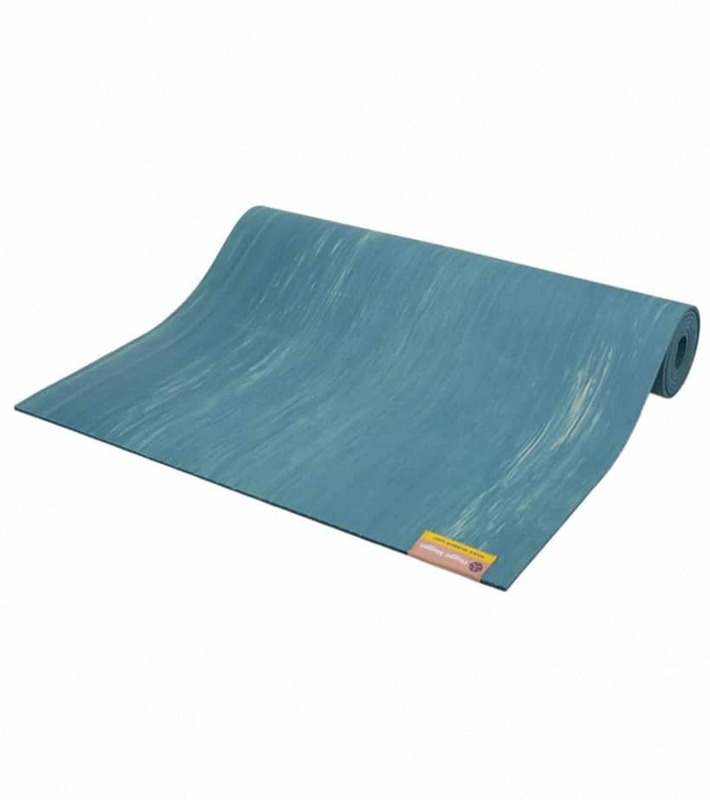 Some yoga mats have been verified to contain everything from PVCs to azodicarbonamides and heavy metals. These substances are implicated in a number of diseases, including cancer. Nevertheless, not all yoga mats contain these harmful ingredients. Some mats are made from strictly natural products with no likelihood of causing harm. If you’re concerned about what’s in your mat, simply ask for an exhaustive list of components of the product you choose. If you’re really serious about your health, make sure you aren’t buying from a cheapskate, no-name brand. Trust us – you can’t put a price tag on your wellbeing. No, your gym mat cannot double as a yoga mat. Heck, why don’t you try jumping rope with your measuring tape? Yoga mats are typically thinner than exercise mats. Their major purpose is to provide grip, balance, and a non-slip surface for your yoga. Exercise mats offer more cushion so as to support bodyweight workouts. In summary: While the focus of a yoga mat is balance, the focus of a gym mat is support. Ultimately, only you can decide what yoga mat is best for you. 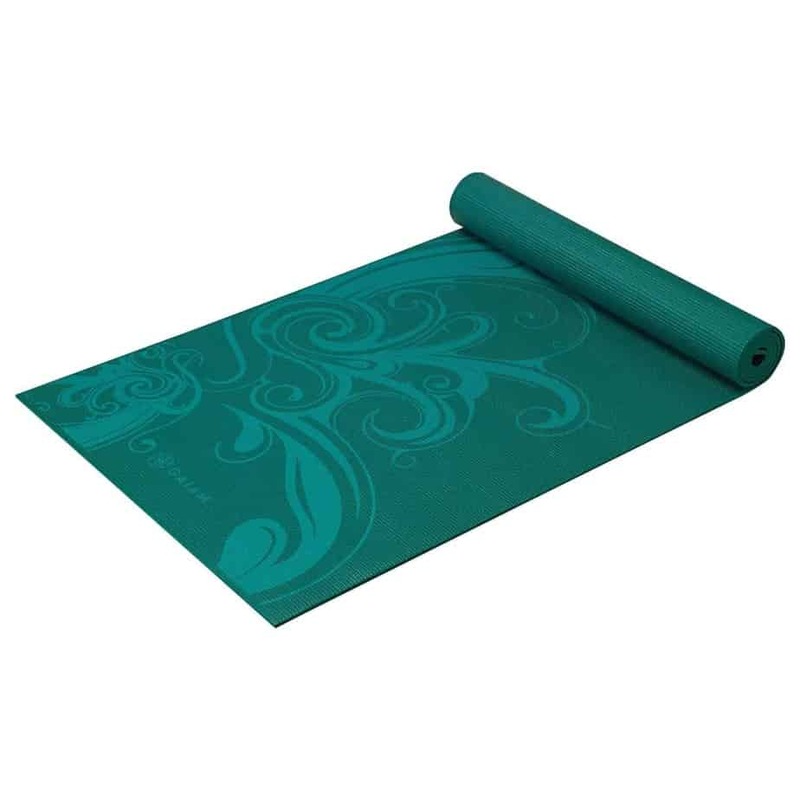 Yoga mats are often designed to suit various lifestyles and experience levels. This is why we’ve classified the best yoga mats according to these categories. Given the plethora of options from which we had to choose, you can imagine that we were spoiled for choice. While our recommendations truly top the ranks, the Aurorae Classic is a close second to the Lululemon Reversible Mat in terms of versatility. 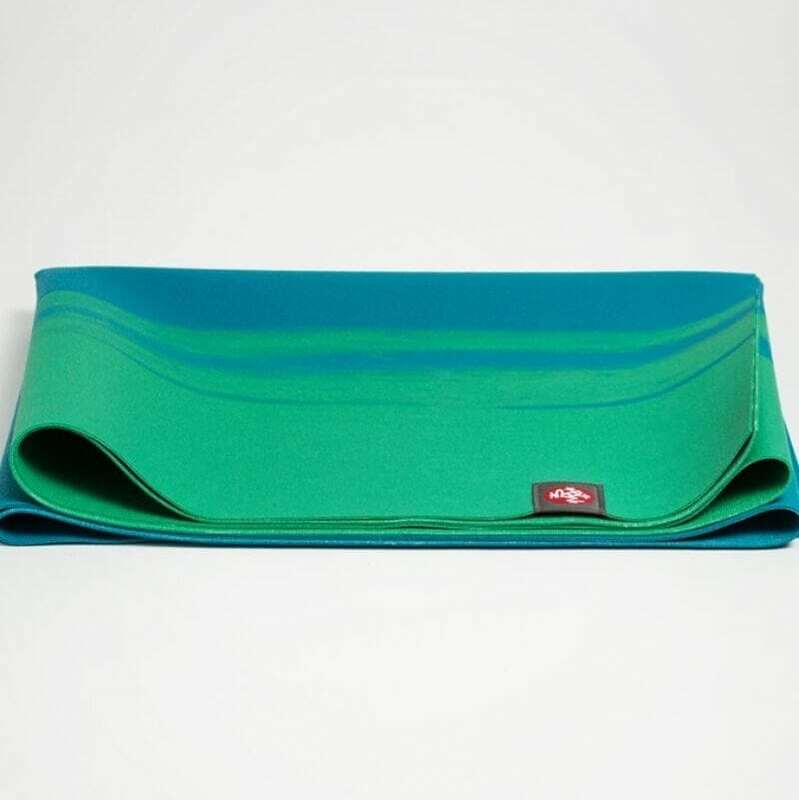 If you are in the mood to splurge on a hot yoga mat, then you might find the Jade Fusion an interesting alternative to the Aurorae Synergy Two-in-one. And as far as mats for beginners, the Manduka Pro Yoga is the next best thing to the Jade Harmony Yoga Mat. There is nothing quite like a yoga mat that eliminates the need for possible alternatives. The Lululemon Reversible Mat snags one of our top spots by being exactly the kind of versatile mat that caters to just about everyone. The Lululemon is distinguished by its reversible smooth and grippy sides. Okay, maybe it isn’t the easiest mat to travel with. But its slightly oversized frame offers plenty of room for beginners, and its 5-mm thickness provides balance and cushion. You can rest assured that the mat will absorb sweat and take a beating, all without breaking the bank. The Gaiam Print Premium comes at a great price. A price so great that anyone would be forced to wonder how its manufacturers didn’t compromise on quality. How does a phthalates-free mat go for under $40, you ask? Well, we too would love to know. What we do know is that the 5-mm Gaiam is light, pliable, and balanced with the most aesthetically soothing exterior you’re likely to find among its counterparts. While its density makes it unsuitable for hot yoga, you’re likely to fare just fine if you pair the mat with a few yoga towels. If you are a beginner yogi, the two most relevant features to look for when choosing a yoga mat are cushioning and traction. The Jade Harmony Mat provides a fine blend of these qualities and then some. This natural rubber mat has a unique open-cell design that gives it a little more pliability than most mats. Its springy form provides the perfect balance of traction and comfort for beginners. Plus, its texture is sweat-proof and even though it isn’t the most durable option available, it will take a fair amount of stress without deteriorating. When it comes to yoga mats that are easy to whisk around, you won’t find anything that measures up to the Manduka eKO SuperLite. The 68-inch, 2-pound mat is arguably one of the most malleable yoga mats on the market. It can be folded into any shape and stashed into your travel bag with ease. At 1.5 mm, the Eko Superlite isn’t the best option for anyone who likes a little support and cushion. However, you won’t have to worry about grip or traction. And with its natural tree rubber composition, you don’t need to be concerned about chemical hazards either. For hot yoga, the Aurorae Synergy Two-in-one yoga mat tops the charts. 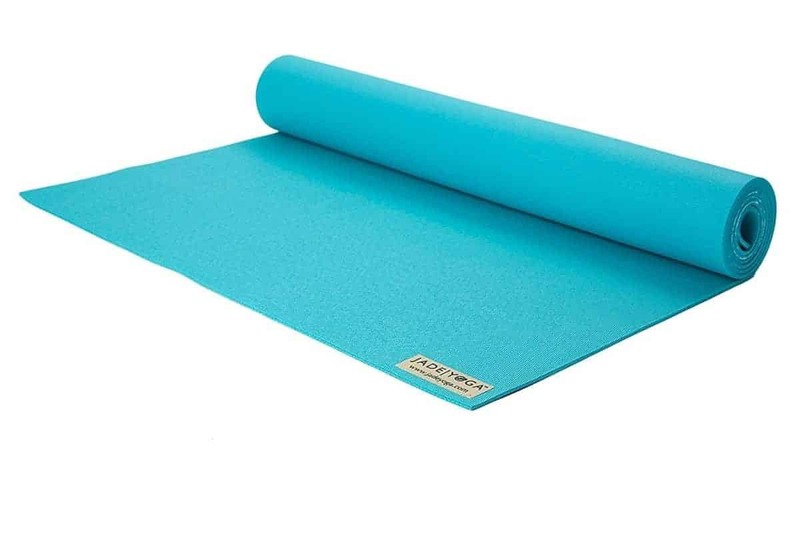 Available in five colors, this product will revolutionize your idea of yoga mats. In addition to being a great way to prevent your sweaty mat from becoming a waterslide, the Synergy offers a comfortable cushion with its non-slip design. The 72-by-24-inch mat, featuring a patented skidless microfiber towel surface, is both aesthetically inviting and uniquely functional. With the Synergy, you pretty much have a mat and towel all in one. The Hugger Mugger Para Rubber mat won us over with its sticky-less grip, remarkable shock absorption, and excellent pliability. Of course, the cushiony material responsible for its comfort and protection translates to an almost 7-pound weight – but for the support that it provides, the weight is worth it. While the Hugger Mugger might not make an ideal traveling companion on account of its weight, you can be sure that when you pose in a Vasisthansana, it won’t end in spine injury. And, with its size, the chances of feeling cramped are highly unlikely. Yogitoes Yoga Towel: Want to prevent your yoga mat from becoming a slip-and-slide? Grab a yoga towel and catch that sweat. Aurorae Yoga Mat Cleaner: …Because there is nothing more tragic than a yoga mat that reeks of old sweat and failed yoga poses. Gaiam Yoga Essentials Block: Even yoga requires props. You haven’t tried the Virasana with a Yoga block? Have you lived? Half-toe Elle Grip Socks: Nothing will keep you planted on your mat better than a pair of grip socks. Clever Yoga Strap/String: Kick your flexibility up a notch by incorporating a yoga strap into your routine. Pro tip: If your mat doesn’t come with one, your yoga strap can easily double as a yoga mat binder.